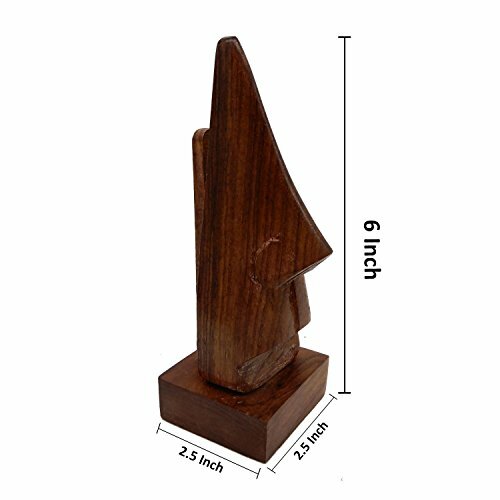 This Wood Eyeglass Holder is a finely carved wooden sculpture that has a practical use and also adds a unique style to your home or office decor. 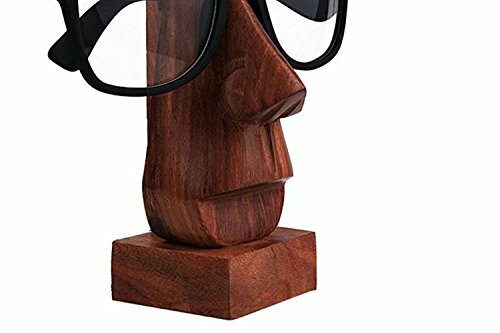 The Wooden Glasses Stand is the perfect accessory for your night stand or dresser in the bedroom, or on your desk at the office. It also makes a stylish and practical gift for anyone! Gift wrap and gift message options are available at check out. 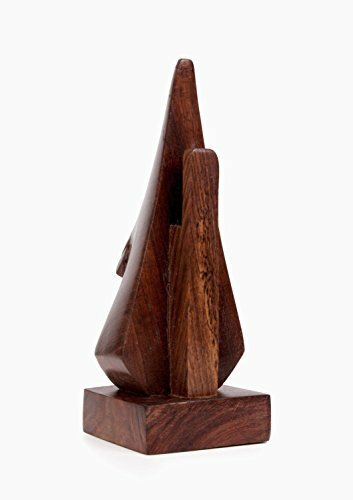 By purchasing this item you are helping to support numerous Fair Trade Artisans and their families. Thank you!